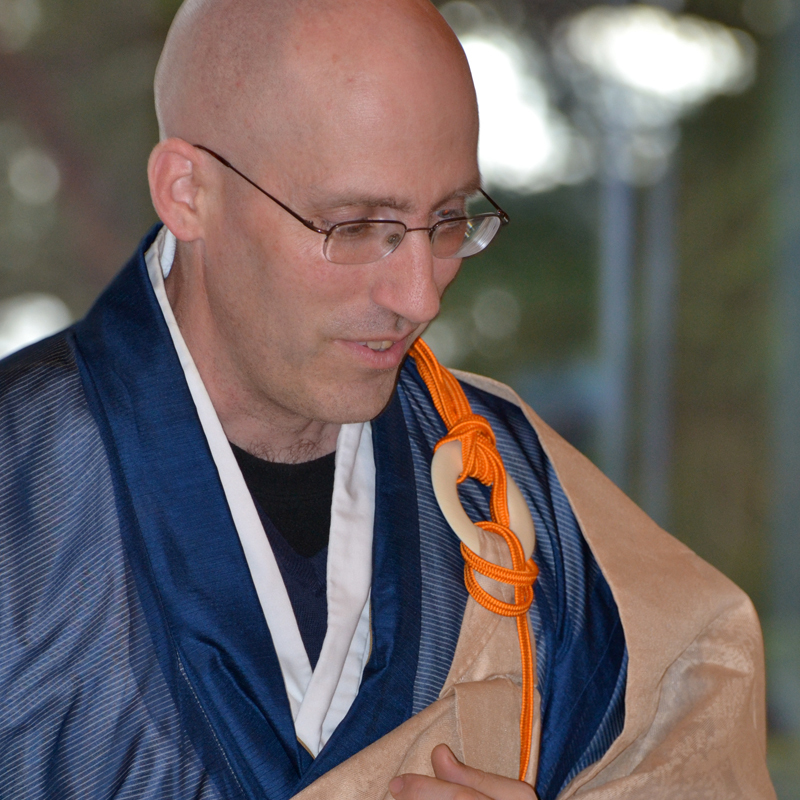 Dokusan is a confidential meeting with a Zen teacher to discuss practice. It is open to all members of PSZC. Dokusan with Abbot Chris Cain will be offered during the services on the second Sunday, Monday, and Wednesday of every month except for the months of February and August when it will be offered on the third Sunday, Monday, and Wednesday.